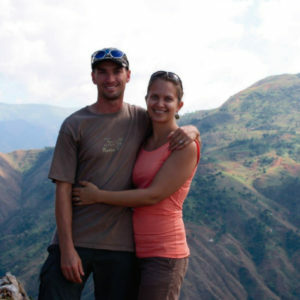 Robert is from Boone and Nicole attended Appalachian State University in 2001 were she met her husband. They both have a heart for missions and seeing God’s truth brought to the nations. Nicole started with Inca Link in summer 2015 and is excited to be a part of the Inca Link team.